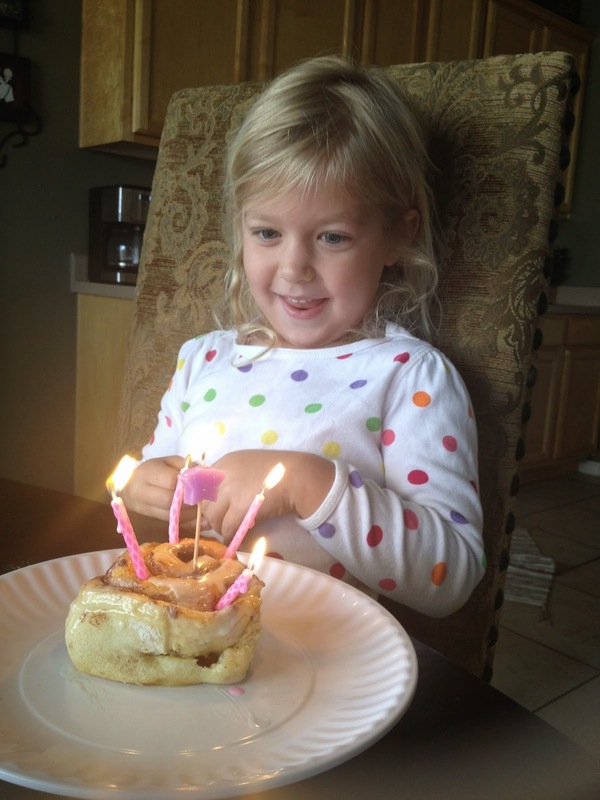 Growing up, every year on our birthday morning, we would get cinnamon rolls and cherry turnovers for our breakfast meal. This was our first year to be able to do this for Olivia, and I'm so glad to continue something that holds such fun memories for me. Love those memories! 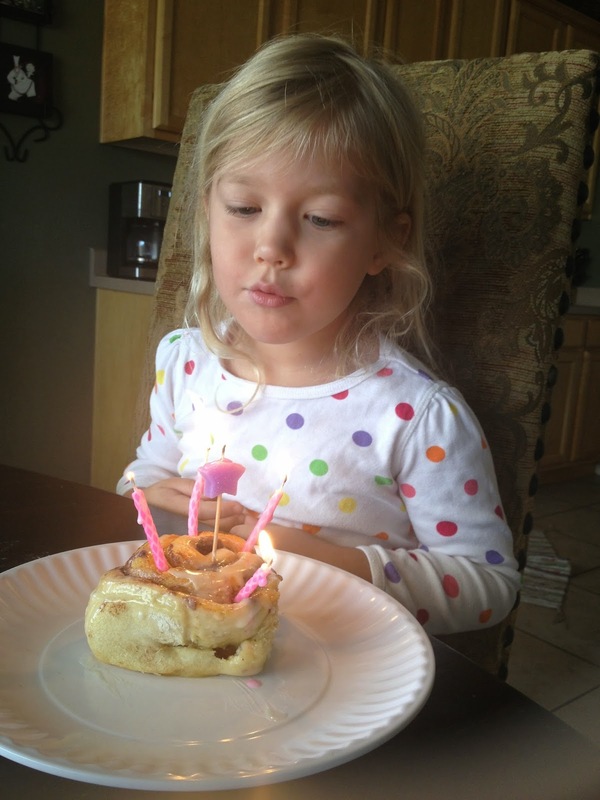 Olivia is growing up way too fast. i love tradition....even if it's as simple as cinnamon rolls. 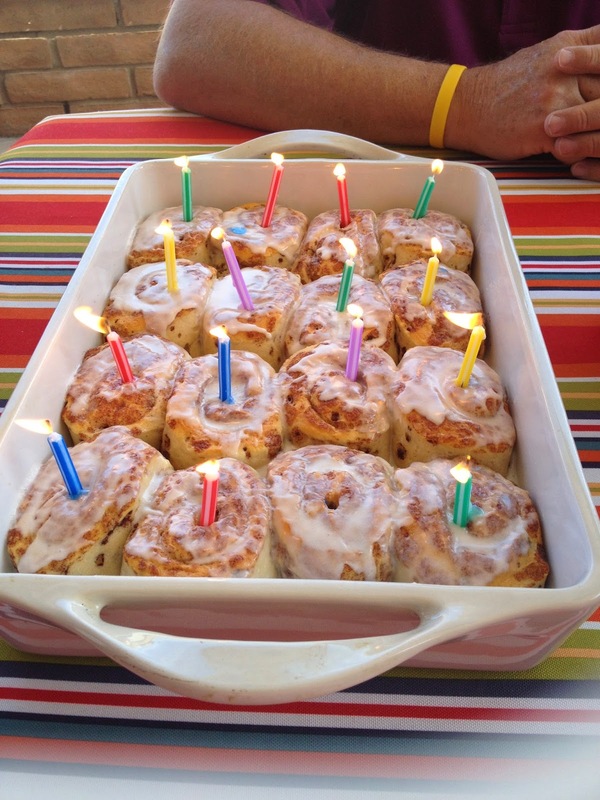 Or maybe I just love an excuse to have cinnamon rolls for breakfast! Happy birthday to two of my favorite girls.